Henry Cavill will no longer be playing Superman, as DC and Warner Bros. are reportedly shaking-up the DC cinematic universe. 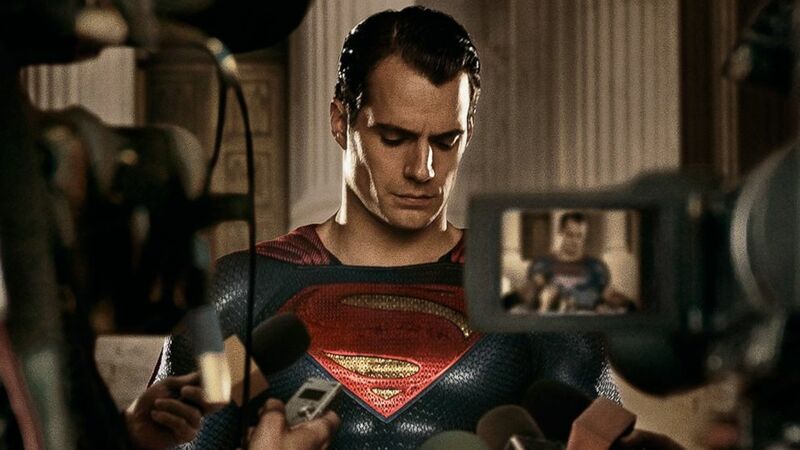 Henry Cavill is parting ways with Warner Bros. after negotiations for him to make a cameo appearance in Shazam! fell through, according to The Hollywood Reporter. Deadline goes on to reiterate what THR said, that Warner Bros.is now focused on launching a Supergirl movie, which means that the next onscreen appearance from Superman is (at best) a few years away. The only good news is they've still got Gal Gadot, Jason Momoa and Ezra Miller on board as Wonder Woman, Aquaman and Flash. Instead, DC Films and Warner Bros. are shifting their attention to female-centric characters. 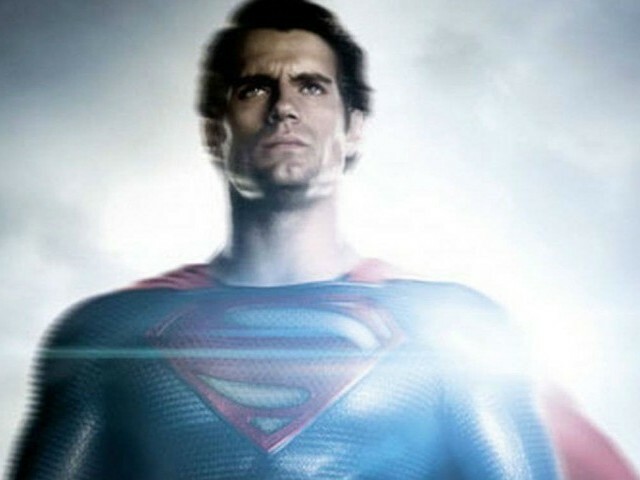 It was revealed earlier today that the Man of Steel actor would be quitting the role after three movies. Contract talks between Cavill's reps and Warner Bros are also believed to have broken down. As THR points out, Disney's Marvel movies are far outpacing WB's DC films at the box office, a situation the studio is anxious to correct. Henry Cavill, core Justice League member and arguably one of the greatest on-screen superheroes to date, is ostensibly finished with Superman. If true, Henry would not be able to reprise his role as the comics canon would see Superman be a infant in that timeline. Cavill's recent announcement that he was taking the lead in potentially multiple series adaptation of The Witcher books and computer games already raised suspicions. Warner Bros. has been rethinking its superhero film strategy after "Justice League". It is very much in my desire to do a "Man of Steel 2", a direct sequel to "Man of Steel", and there is a whole bunch of Superman story that I want to tell.